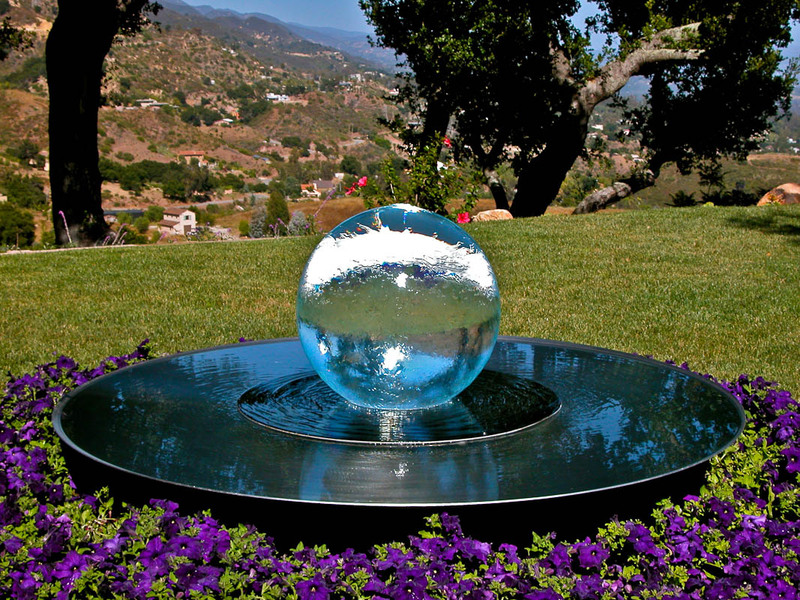 When it comes to water fountains and water features, glass isn’t all that it’s ‘cracked up’ to be. 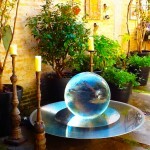 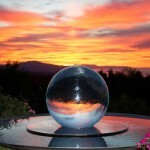 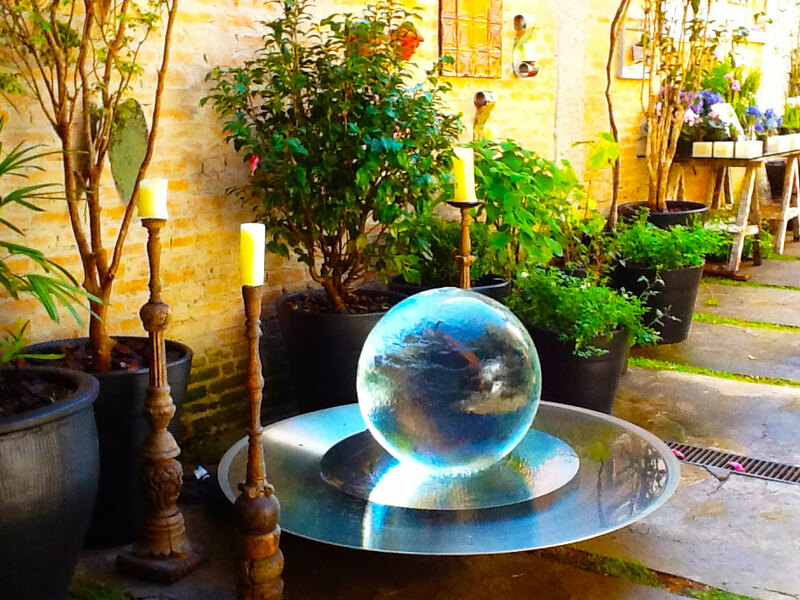 That’s why I make all of my fountains using either free-blown or bonded acrylic spheres. 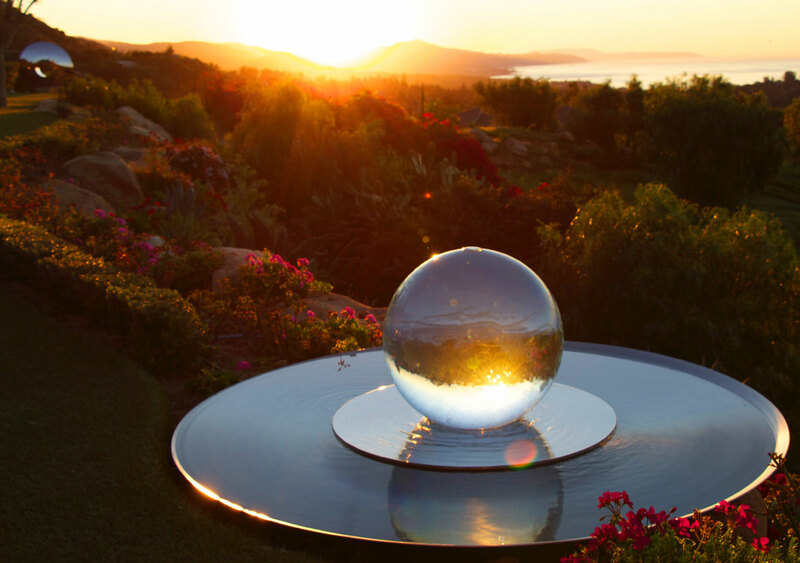 Acrylic has nearly the same optical qualities as glass while being less expensive, lighter-weight (so less to ship), stronger, and less fragile. 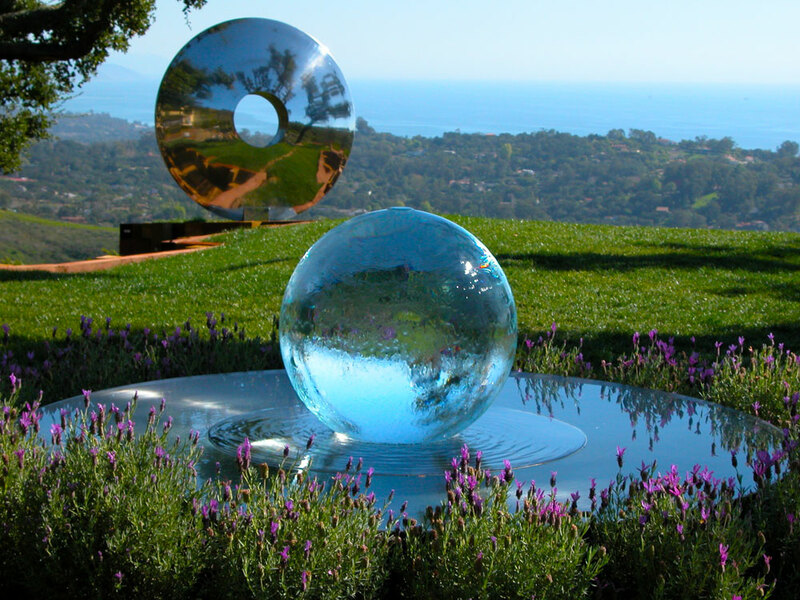 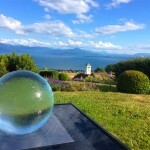 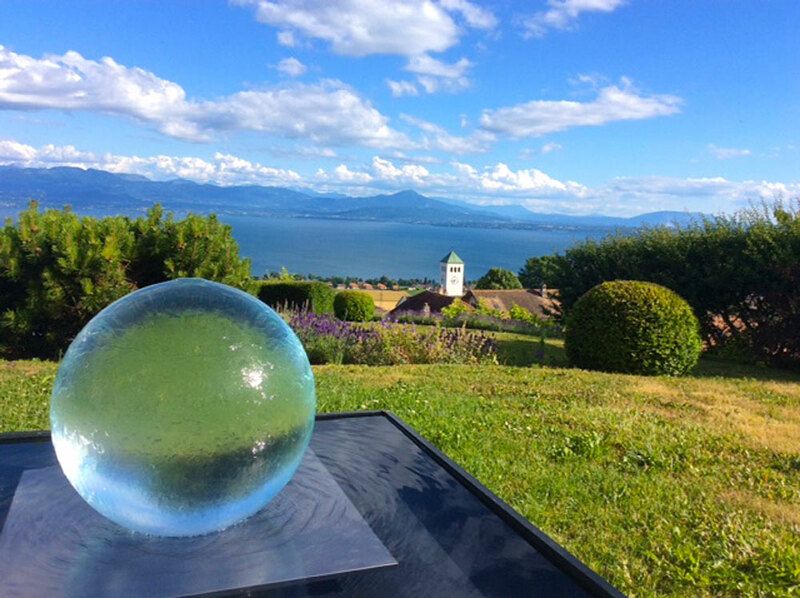 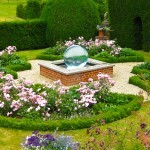 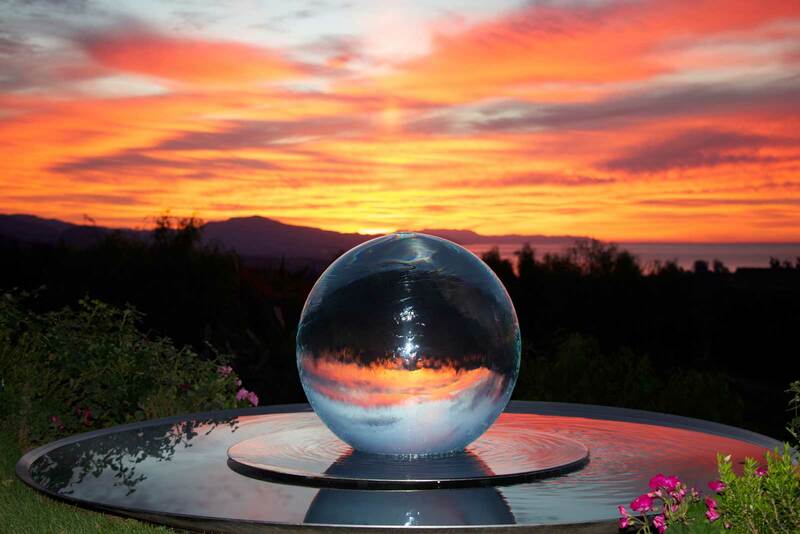 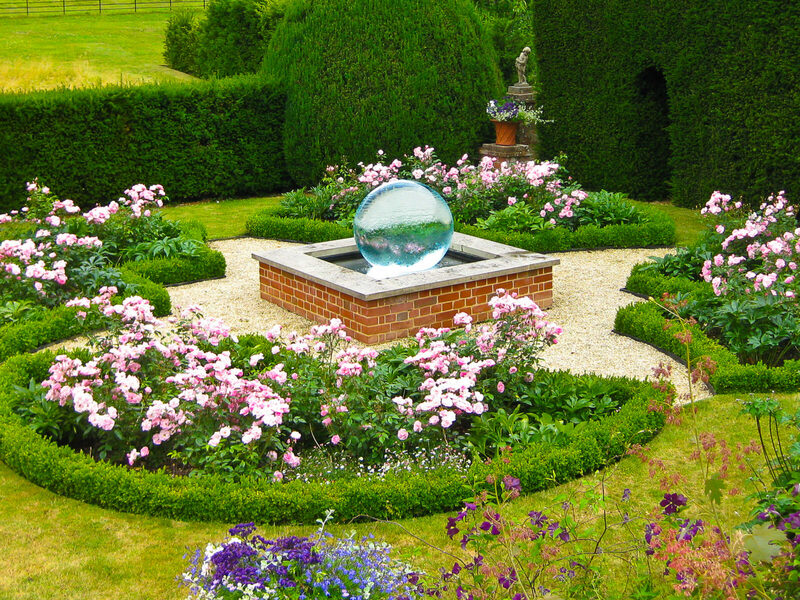 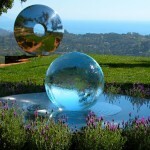 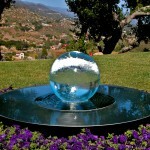 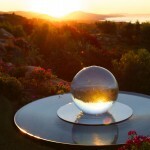 Every water feature and water fountain on this site is constructed using an acrylic sphere – not a glass sphere. 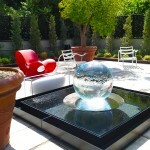 I think the pictures speak for themselves!